Don't miss out on enrolling your kids in our Easter school holiday programs! Learn essential life skills and the best self defense program while having a ton of fun! 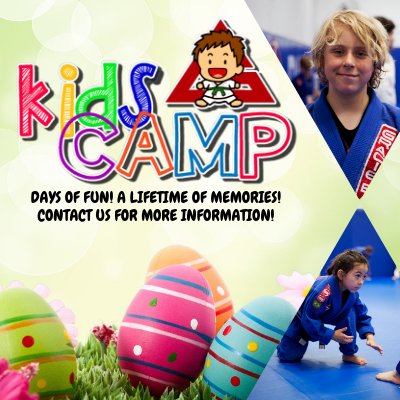 Gracie Barra Sydney will be running our Easter school holiday program for 2 weeks from 15th to 26th April! Our holiday program is open to kids of all ages! • No prior martial arts experience is required! • No Uniform required to participate! 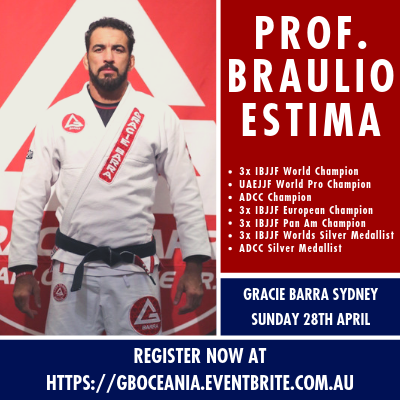 Professor Braulio Estima is coming to Gracie Barra Sydney! Don't miss this opportunity to learn from one of the best! One of the most accomplished grappling competitors and innovative teachers in the world, don’t miss your chance to participate in this seminar!